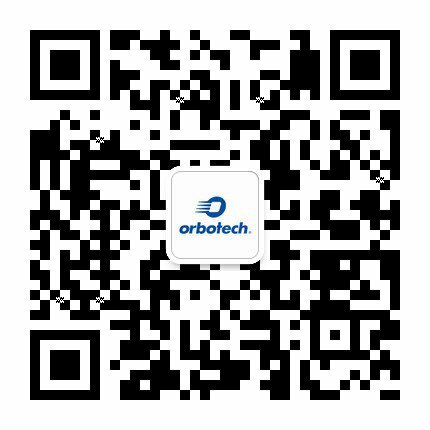 Orbotech’s Ultra Dimension™ is a 4-in-1 AOI solution that is revolutionizing the AOI room workflow. Leveraging Orbotech’s unique Triple Vision Technology™ and Magic Technology™, the Ultra Dimension enables manufacturers of advanced PCBs to completely overhaul the flow of their AOI room and reduce their total cost of ownership (TCO) by up to 35%. With four leading systems - pattern inspection, laser via inspection, Remote Multi-Image Verification (RMIV) and 2D metrology - in one groundbreaking solution, the Ultra Dimension offers advanced electronics manufacturers a way to significantly improve their quality and yield and reduce their operational costs.